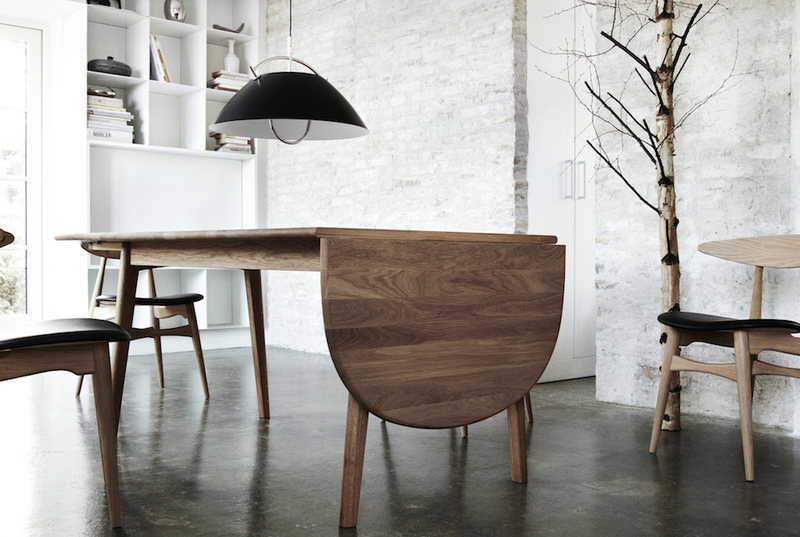 “The Pendant” is a true classic, designed by Wegner to be height adjustable. A unique construction with a kind of handle as an integrated and attractive part of the design enables the user to pull the lamp up and down without touching the shade. A master piece in design and craftsmanship. Hand made with the utmost care in every detail from the wet painted aluminium shade to the hanger.